hyperline stock products in irwindale, ca. AFL STOCK products in irwindale, ca. 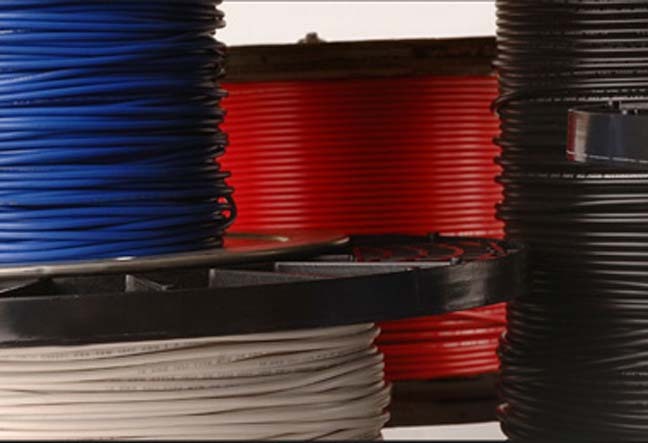 QUABBIN WIRE and CABLE PRODUCTS STOCK IN IRWINDALE, CA. Xtreme Power manufactures UPS, power distribution units, and portable cooling products. For demostration videos click links below. 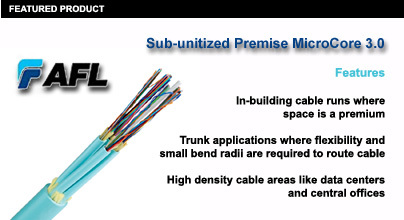 The Fiber and Copper work table originated from the need for a more comfortable, efficient and consistent way to terminate patch panel cabling. 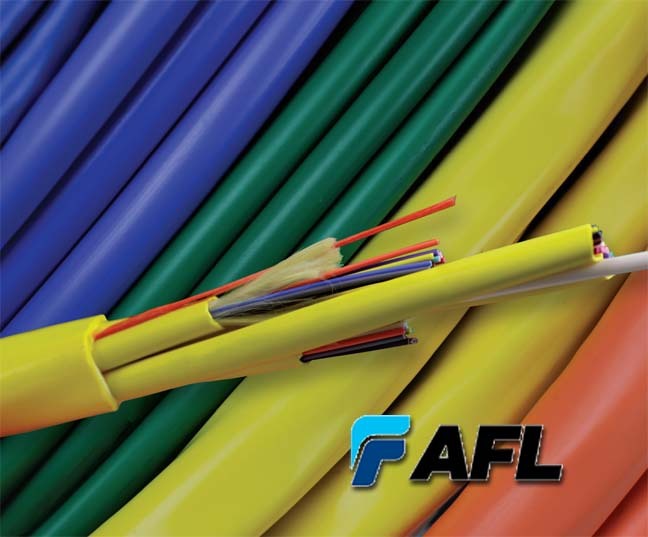 The third generation of AFL's Sub-Unitized Premise MicroCore fiber optic cables is another astounding evolution of high performance premise cabling. 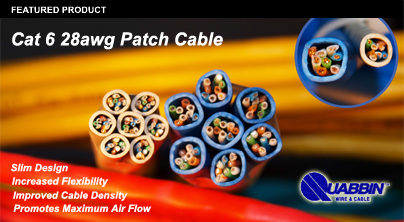 Enabling even greater pathway density than our 2.0 version, the 3.0 revolutionizes cable deployment and allows the end user to realize savings in space, routing infrastructures and fiber management.